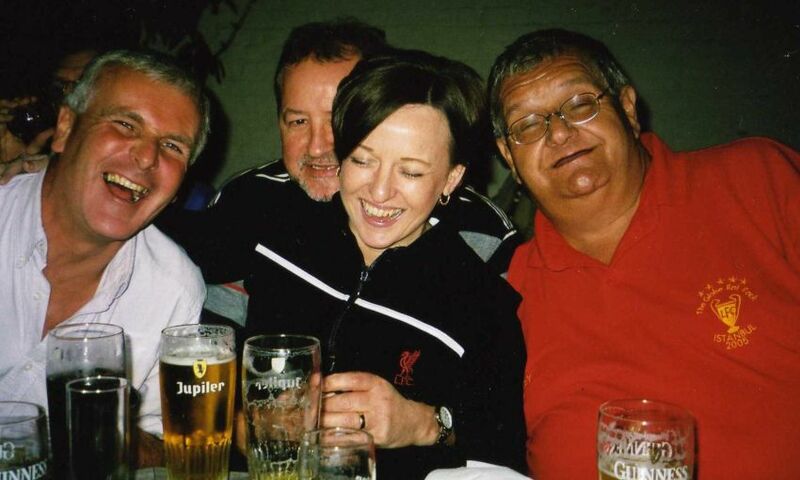 Today marks 10 years since the death of Bobby Wilcox - widely regarded as one of Liverpool Football Club's greatest ever supporters. Bobby travelled the length and breadth of the country with his beloved Reds, taking many a Kopite under his wing and ferrying fans back and forth on board the renowned Wilcox Tours. In 2009, LFCTV produced a special documentary that paid a fitting tribute to his phenomenal support of the club - and if you missed it first time around it's now available to watch again for free on LFCTV GO below. '12th Man: Bobby Wilcox' also airs again on LFCTV on Monday night at 10.30pm GMT.